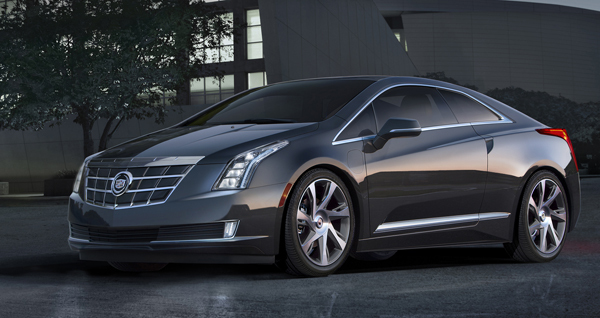 Edmunds is reporting that the 2016 Cadillac ELR debut has been set for this November at the Los Angeles Auto Show. According to Cadillac’s spokesman, David Caldwell, the new ELR will be an “improved version” of the overpriced ELR we currently have on the market. It’s important to note that there will be no 2015 Cadillac ELR, but that the 2016 model will begin appearing in dealerships as early as the first six months of next year. Sales of the ELR have thus far been lackluster for General Motors. The General couldn’t even hit the 775 mark by the end of August, shy by just 1 model. Even so, Cadillac will hold onto its ridiculously high price, with the ELR starting at nearly $76,000, pre federal tax credits. Let’s hope that the 2016 Cadillac ELR brings enough “engineering enhancements” to justify such a steep price for what is seemingly just an improved Chevy Volt.